Our Vision Is To Be The Hospitality Industry's Partner of Choice. A Future Built on Partnership. A History Built on Experience. 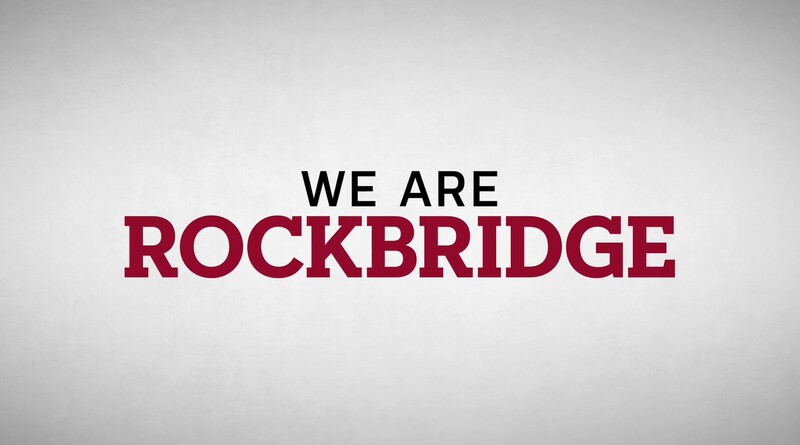 Rockbridge has been investing in and building brands for 20 years. The business has over 225 hotel investments in 38 states worth $6 billion in capitalization. Rockbridge’s continued success is a result of building a team and culture that is intensely collaborative, innovative, curious, and focused. These attributes are among a strong set that have positioned Rockbridge as a leading investor and partner. TODD'S CURIOSITY ENABLES HIM TO FIND SOLUTIONS BY LOOKING AT A PROBLEM FROM ALL ANGLES. Todd will have primary oversight responsibilities for the overall legal affairs of the firm, including individual investment and fund-level activities, affiliate business matters, and compliance issues, as well as leading the 13-member Risk Management Team. Todd is a member of the Executive Committee. Browse our collection of stories, articles and press.